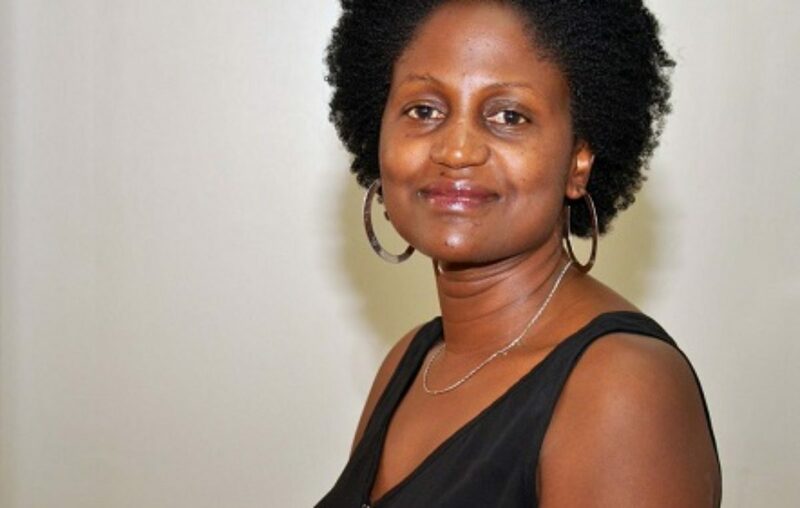 Dorothy Muttu has been appointed to replace Susan Nsibirwa as the Vision Group head of Marketing and Communications after the latter resigned from the position she had held for about eight years. Vision Group is a publisher and owner of popular media brands like New Vision, Flair Magazine, Kampala Sun, Bukedde TV and radio, Radio West among others. Susan Nsibirwa joined Vision Group in February 2019 and in her position as head of marketing, she managed the company’s humongous marketing budget, directed brand management, public relations, internal and external communications, corporate positioning, product and service launches, advertising, event management, and sales collateral. Before joining the publishing company, the seasoned marketer had also worked with other powerful firms like Dfcu (head of marketing) and MTN Uganda as advertising/brand manager, her LinkedIn profile shows. 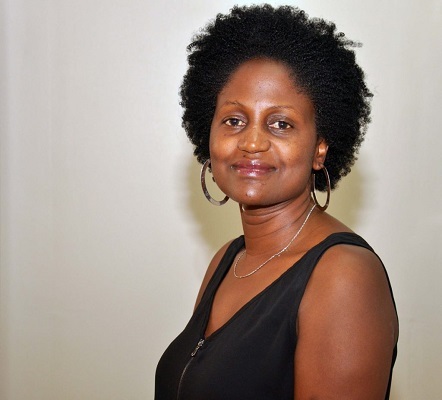 Dorothy Muttu, who takes over from Nsibira also has amassed admirable experience in the marketing industry, having worked with top brands like East African Breweries Ltd (marketing manager), Nile Breweries Limited (brand manager), Airtel Uganda (head of corporate sales) among others. According to a statement announcing the changes, Muttu took over office on Feb. 26. Vision Group hailed Susan Nsibirwa for her “dedicated service” to the company in the eight years she oversaw its communications and marketing department. “We would like to thank the former Head of Marketing and Communications, Ms. Susan Nsibirwa for her dedicated service,” read the statement announcing the changes.